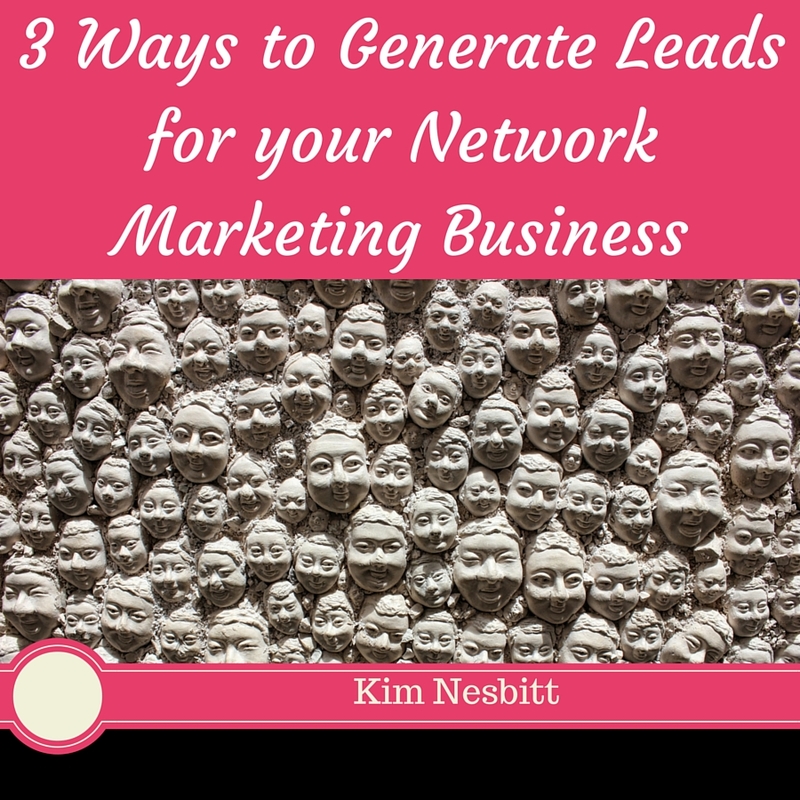 It's so important to have fresh leads coming into your business daily. Without having new people to talk to, your business can't succeed. 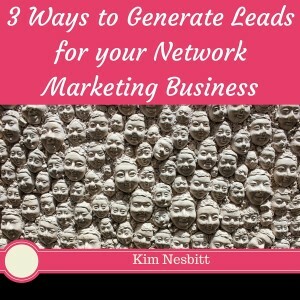 But, what is the best way to get new leads? 1. 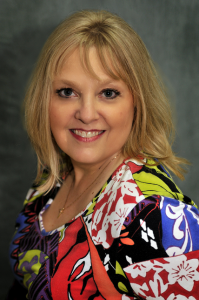 My favorite way to get new leads is with a Blog. A blog allows people to get to know you, like you and trust you. Blogging is fun and will attract people to you. Blogging allows you to help your audience and offer your product to solve their problems. People do not like to be sold to, but they love to learn and get suggestions that will help them. 2. Social Media is another wonderful way to get new leads. If you are building a business then you MUST use Social Media. People join people not companies and social media is a way for people to see the real you. It lets them know that you are a real person. You can show people how you are using your products in a way that people enjoy. You can interact with your audience and they can ask you questions. 3. You can offer a free gift to people who offer you their Name and Email address. You could give them an eBook, a cheat sheet or PDF. Be creative and think of something that your audience would find great value in. Use an Auto Responder to collect your leads and to follow up with your prospects. 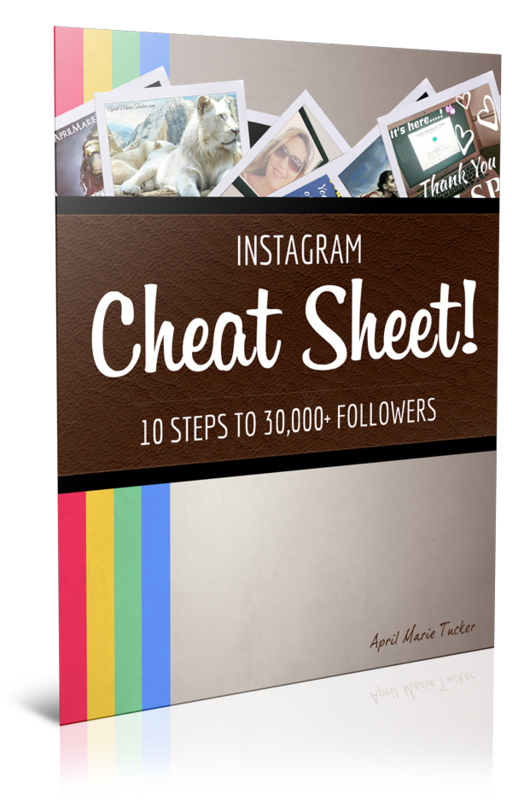 Have you gotten my Instagram Cheat Sheet yet? Join my mailing list to receive the latest news and updates to get out of debt and build your business.